We are passionate about healthy living, fitness, food, and most importantly enjoying it! exercising and trying to have an active social life. 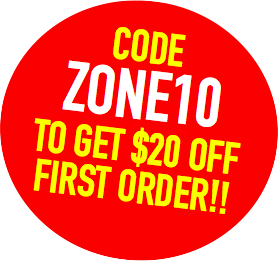 (packs contain 20 meals weekly… 5 days of food, 4 meals per day) or buy individually at Zone.